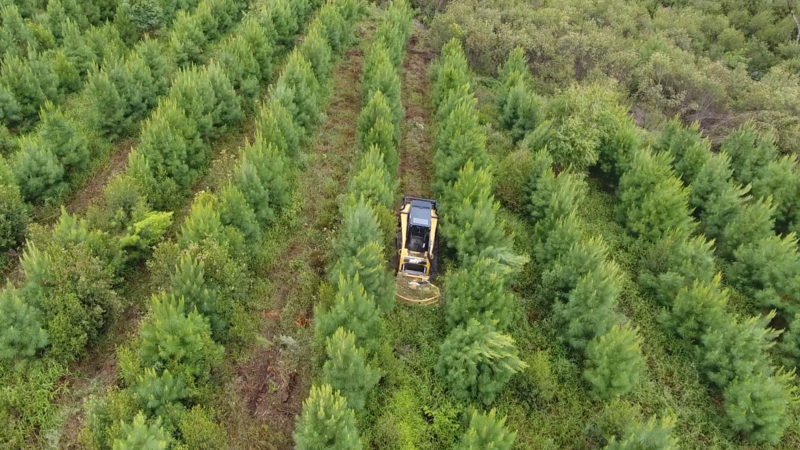 When I first received the call, I thought it was a hoax. 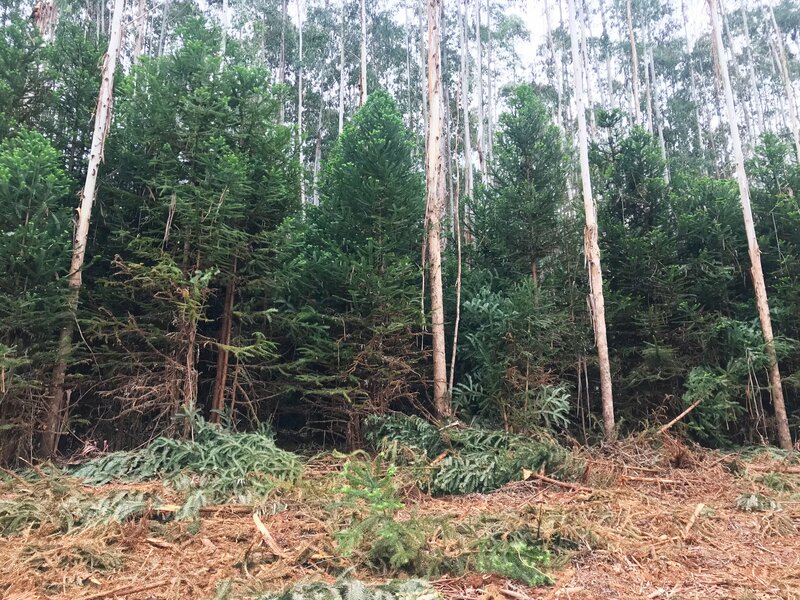 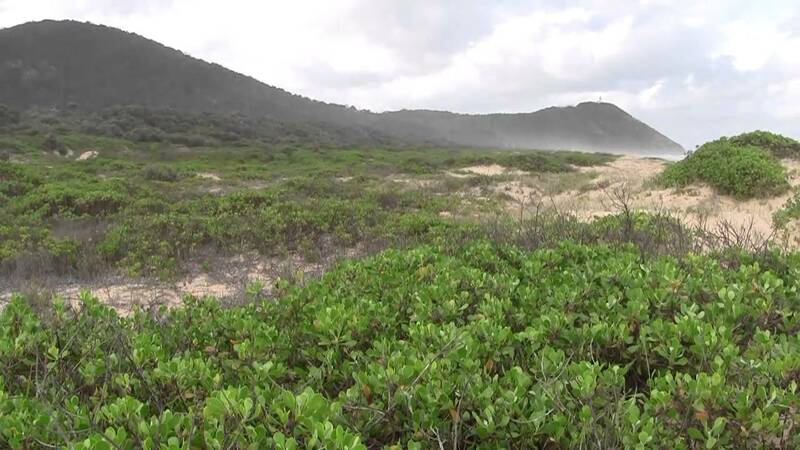 Multiple vegetation control techniques must be mastered for Australia’s invasive vegetation and land management practices. 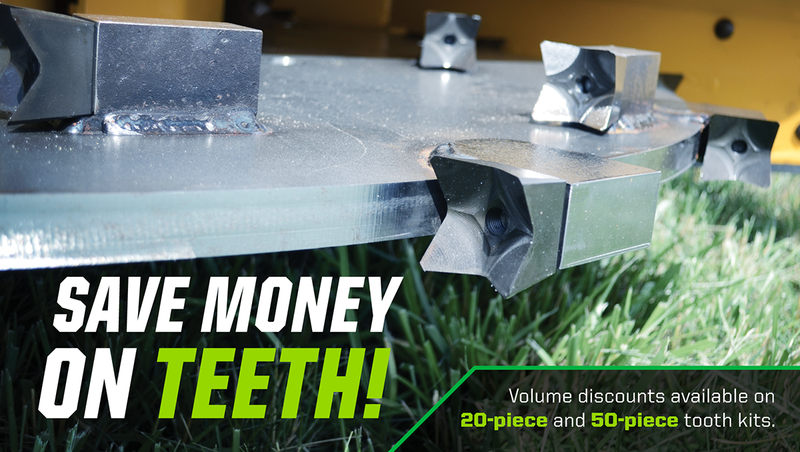 Diamond is offering FREE forestry teeth! 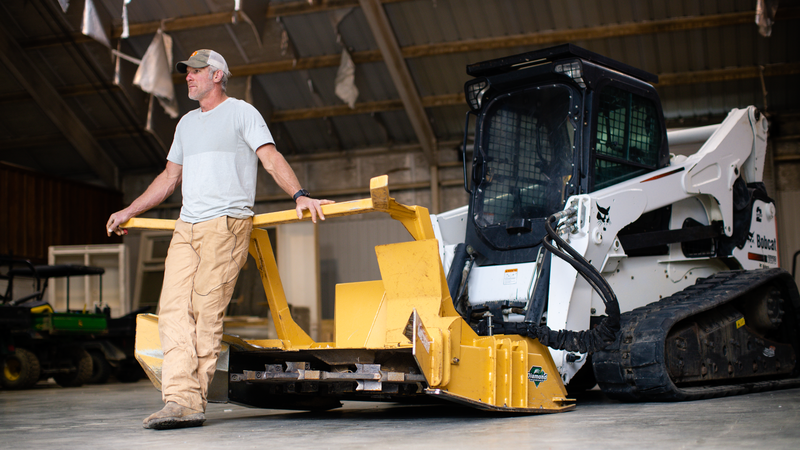 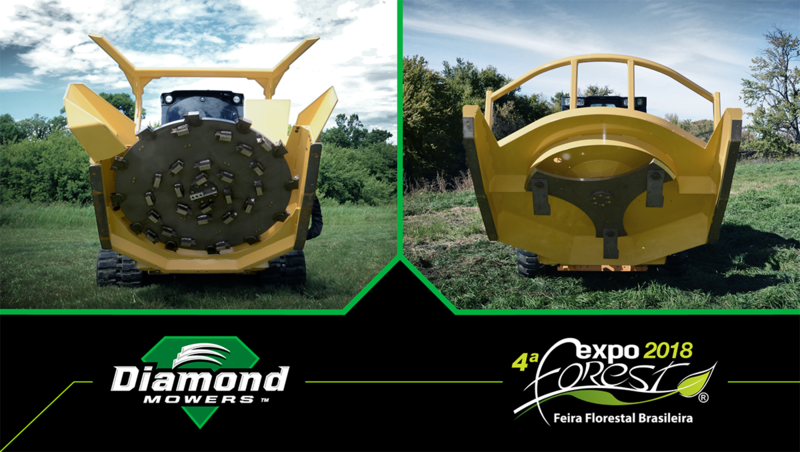 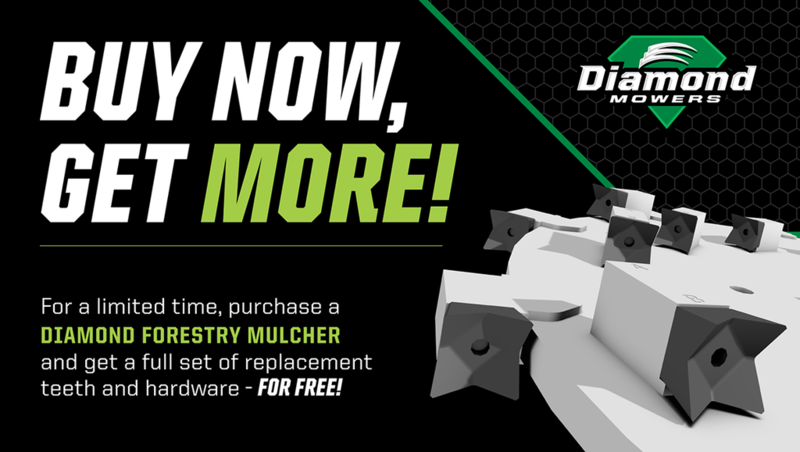 Diamond Mowers is offering a full set of replacement teeth for FREE with every Skid-Steer Forestry Mulcher purchase now through December 31, 2017.